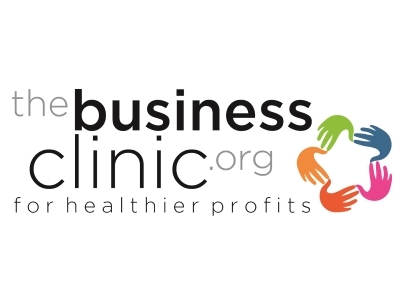 The Business Clinic is independent and thought-provoking, we deliver the strategy, skills and support you need to develop and grow your business. As a part of ‘Peerworking’ we encourage people to attend our events which are put on to bring the local community together to learn from each other and ensure growth and development as well as helping business owners achieve healthier profits. Clinics – Our open clinics are a way to learn new skills and develop fresh new ideas through interactive, content rich sessions that are free of charge. Come along and discover something that will benefit you and your business. Use peer-to-peer support – you don’t have to do it alone. Have a plan, utilise the support from your peers who are willing to share. Your peers have learnt so much from the excellent choices they’ve made and just as much, if not more from the not so great choices. Lancashire is diverse, full of great people and has a great business community with a wide variety of quality and practical support available. We are a local business that believes in its local business community and our focus is on support, sustainability and growth. It makes sense to share our vision which is aligned to that of Boost.